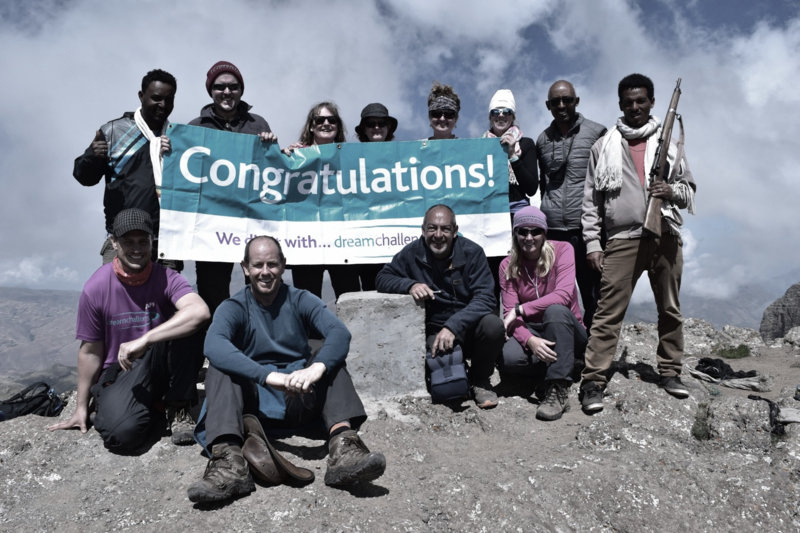 Swindon-based young people’s development charity Youth Adventure Trust is more than £4,000 better off after the head of property consultancy Cushman & Wakefield’s regional office completed a seven-day trek across Ethiopia. Tim Davis walked for between eight and 13 hours a day to reach the summit of Ras Dashen, at 15,000 ft the highest peak in the Simien mountains of Ethiopia and a UNESCO World Heritage site. Tim, a Bristol-based partner with Cushman & Wakefield, was joined by two clients as part of an eight-strong group of intrepid adventurers who completed the challenge. All funds raised have gone to the Youth Adventure Trust, based on the Windmill Hill Business Park and which works with vulnerable young people aged 11 to 16 years old from Swindon and across Wiltshire. Its outdoor activity-based programme enables young people to challenge themselves, experience success, learn to go beyond their own expectations and grow in confidence.